Former first lady Nancy Reagan has died at the age of 94. President Ronald Reagan died in 2004. Best wishes to the family. 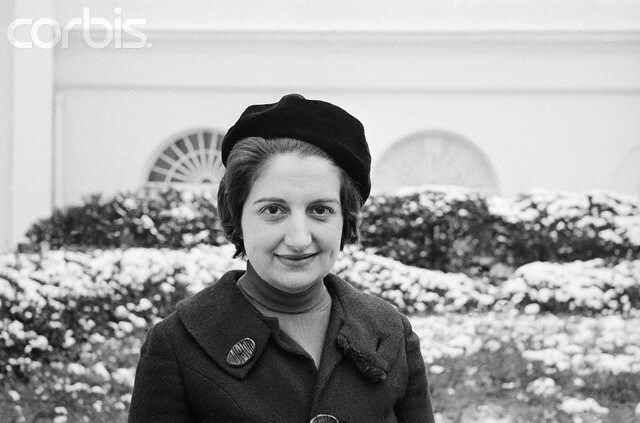 Long-time White House press corps fixture Helen Thomas died the other day at the age of 92. She served UPI and other news organizations for decades, from 1961 to 2010. Best wishes to her family and friends. Hillary Clinton has gone into the hospital with a blood clot in her head which is fairly serious. It’s presumed to be the result of a fall she took while fighting off a virus. Best wishes to her and her family for a full and speedy recovery.